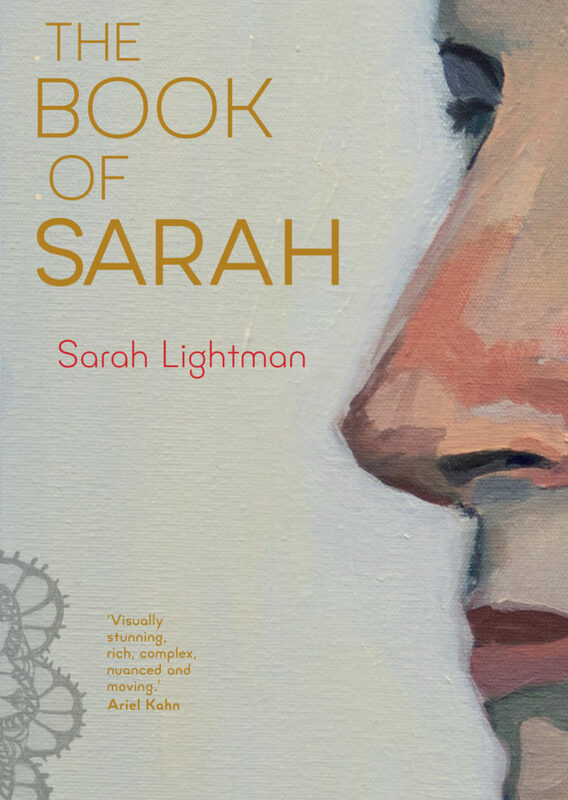 Sarah Lightman is a London-based artist, curator and writer. She completed an Art Foundation course at Central St Martins, attended The Slade School of Art for her BA and MFA, where she won The Slade Prize and The Slade Life Drawing Prize, and has a PhD from University of Glasgow in women’s autobiographical comics. She has extensively published her research. Her artwork has been exhibited in museums and galleries internationally. The Book of Sarah will be published by Myriad in 2019. Sarah co-curated Graphic Details: Confessional Comics by Jewish Women, an internationally touring exhibition of 18 comic artists, that opened at 9 museums over 6 years. She edited Graphic Details: Jewish Women’s Confessional Comics in Essays and Interviews (McFarland 2014), that was awarded The Susan Koppelman Prize for Best Feminist Anthology (2015) and The Will Eisner Award for Best Scholarly Publication (2015), an Association of Jewish Studies/Jordan Schnitzer Book Award for Jews and The Arts (2016). 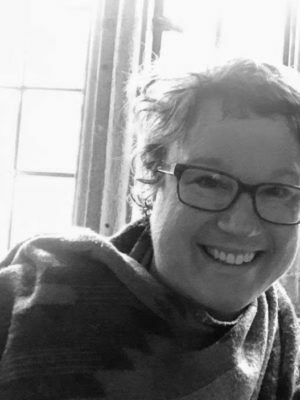 Sarah has experience teaching and lecturing at undergraduate and graduate level including at the Universities of Glasgow (2018 and 2011-12), Roehampton (2011, 2012, 2018) and London College of Communications (2017). She has acted as an External Examiner for an MA at California College of the Arts. 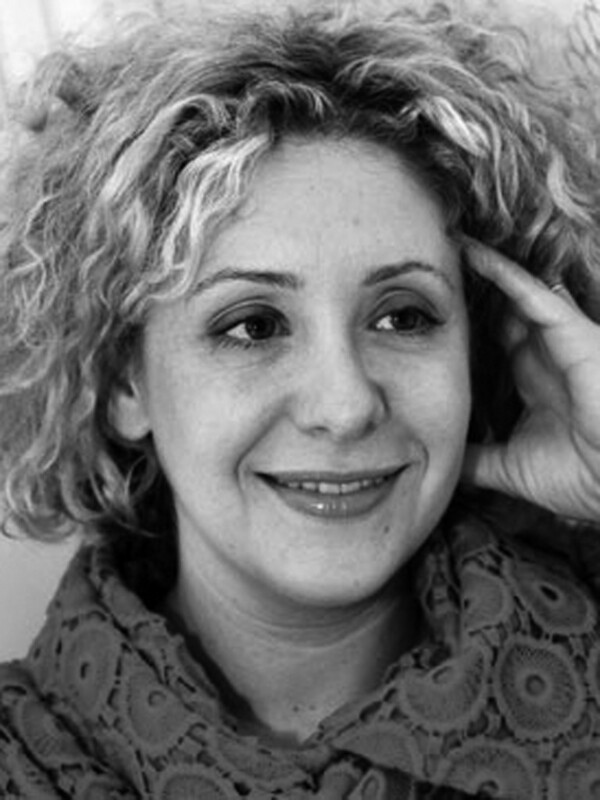 In addition, Sarah has led comics workshops at the Jewish Museum, London (2018), Glasgow Jewish Book Week (2018), JW3, the Jewish Community Centre for London (2012, 2013) and Koffler Centre for the Arts, Toronto (2011). She has also convened a Comics Study Day at The Slade School of Art (2014) and will be teaching at The Art Academy, London, in 2019. Sarah also chairs the Women in Comics Conferences and co-directs Laydeez do Comics with Nicola Streeten. 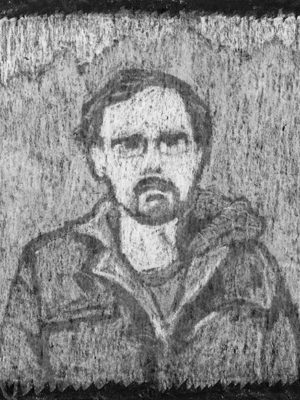 The most influential comics forum in the UK, Laydeez do Comics groups now meet regularly in the US, Ireland and Canada. 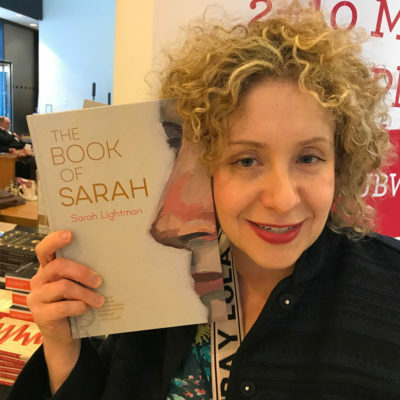 Sarah Lightman with a tantalising pre-publication copy of The Book of Sarah at Jewish Book Week, at which she spoke. Extracts from The Book of Sarah feature in Studies in Comics (Vol 6, Issue 2), which also includes a report on contemporary comics by Jewish women co-authored by Sarah, Heike Bauer and Andrea Greenbaum. 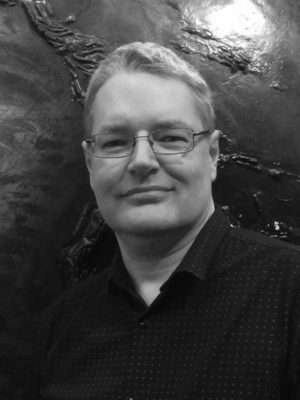 ‘The most important role comics have played has been to give me a community. I love reading other comics and being part of this great surge by women to tell their life stories. I set up Laydeez do Comics with Nicola Streeten in 2009. We had no idea how many people would be interested in a comics forum that focused on autobiography.’ Read this fascinating interview with Sarah Lightman in Barely South Review. Alex Fitch interviews Sarah Lightman and the artists of the touring show Graphic Details in London at the Space Station 65 gallery (first broadcast 20 November 2014). 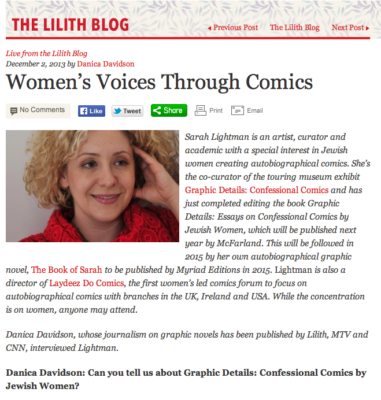 Sarah discusses her personal projects, involvement with the graphic community and upcoming events, as well as novel, The Book of Sarah, with Danica Davidson in the article ‘Women’s Voices Through Comics‘ for Lilith.